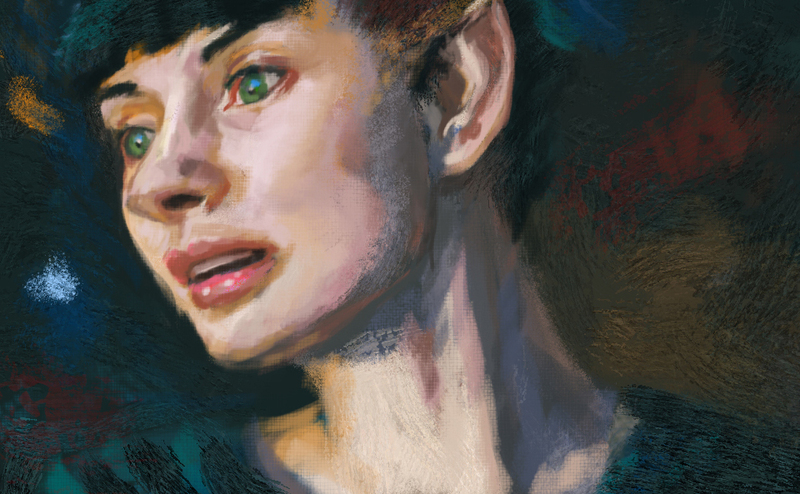 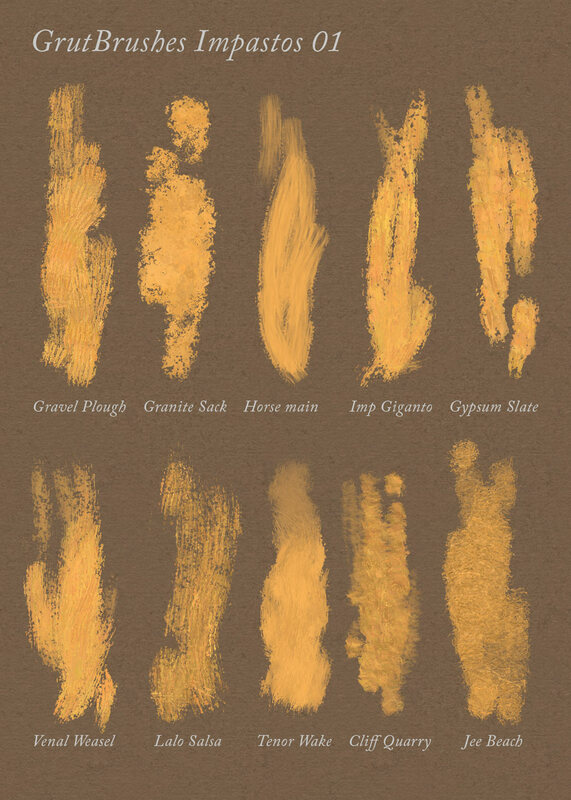 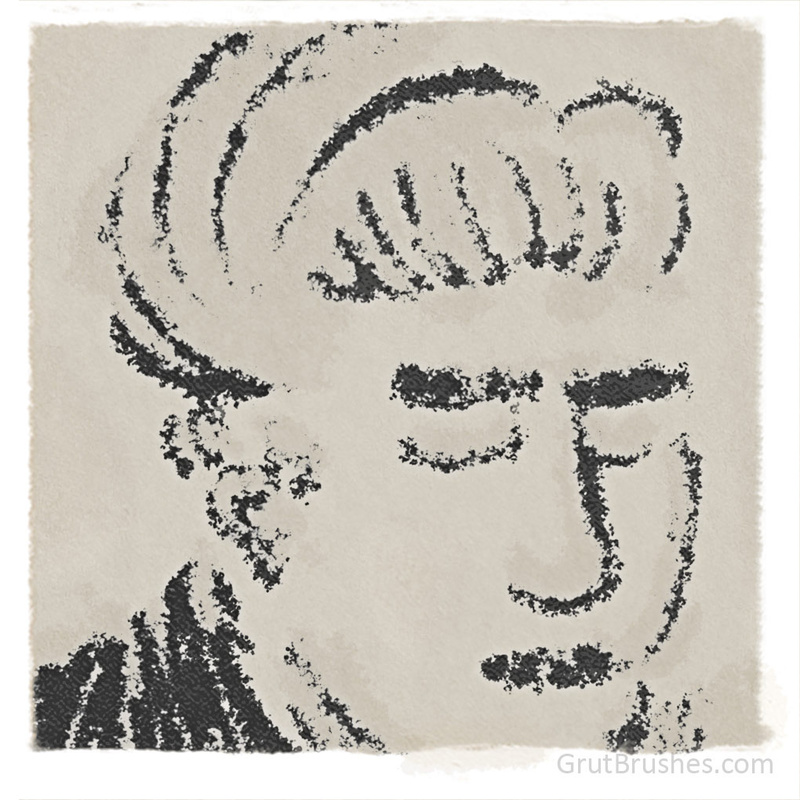 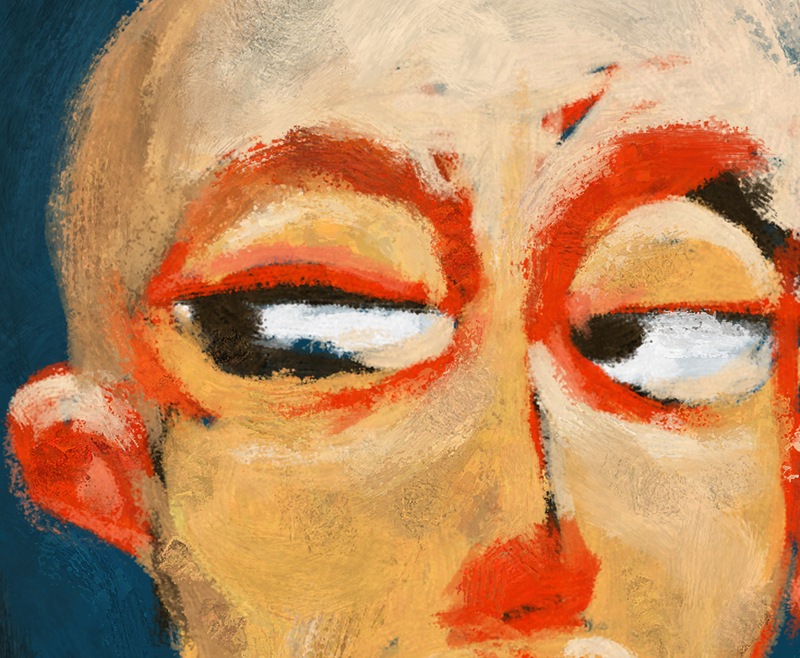 This week’s free Photoshop brush is “Scatter Mat” a gritty wiry natural media brush that starts with a relatively uniform mid toned line but ends in a powdery mess at the highest pressure range. 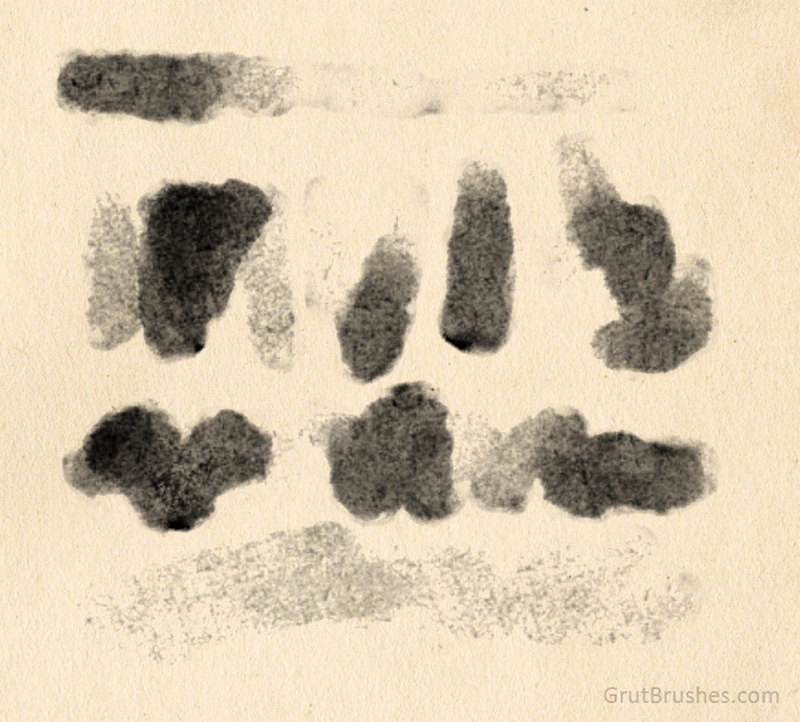 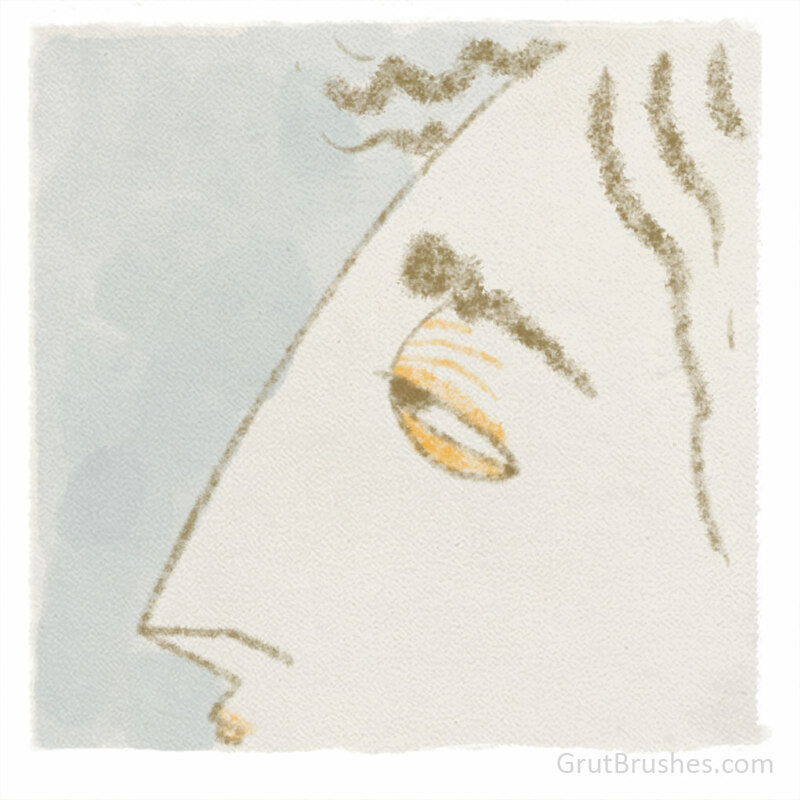 This brush brings a chimney sweep’s broom to your sketchbook. 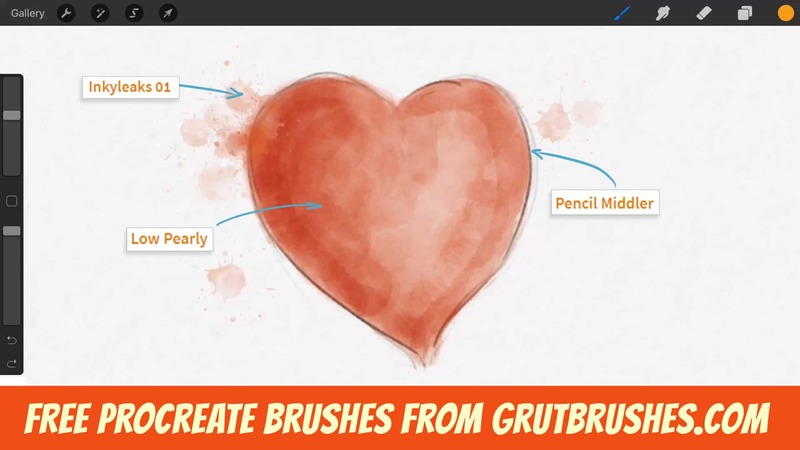 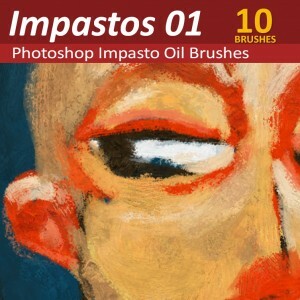 As always, you can download it on the free brush of the week page until Monday when there will be a brand new free Photoshop brush to download.